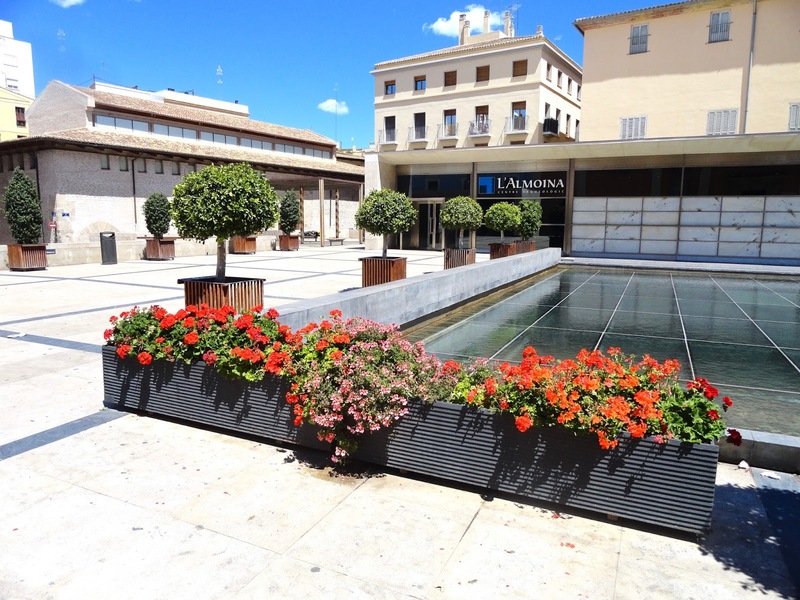 Valencia is divided up into 19 districts, and each one is divided up into several little neighbourhoods. 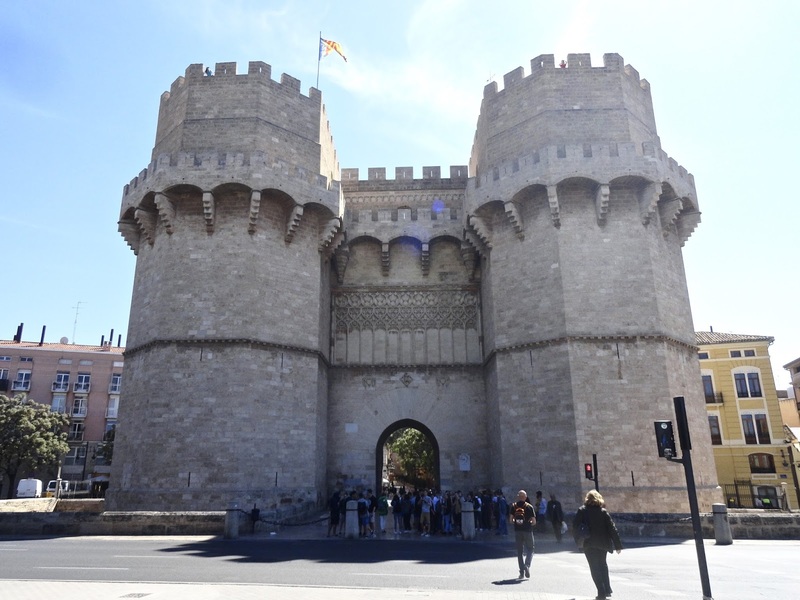 Ciutat Vella, the Old Town, is the cultural, historical and political centre of Valencia. 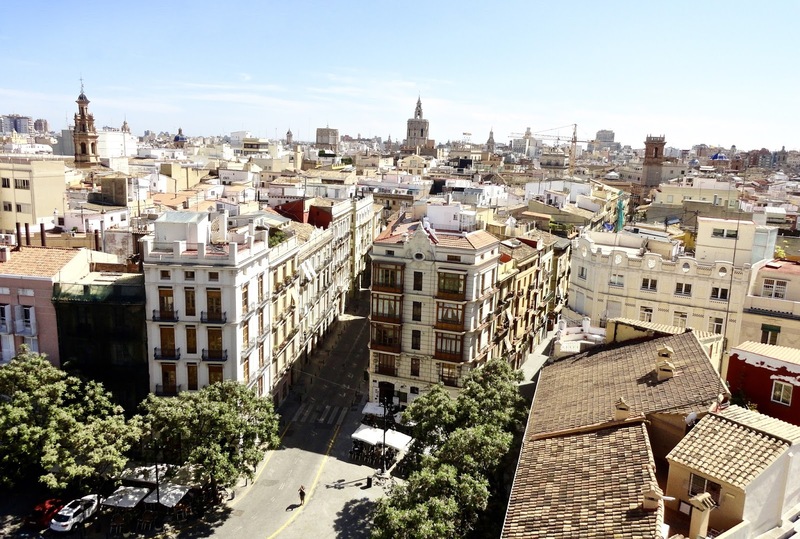 It's one of the most popular areas due to the large number of iconic monuments, museums and cafes. That's also where a lot of people go to spend a lovely night out, especially in the neighbourhood of El Carmen. 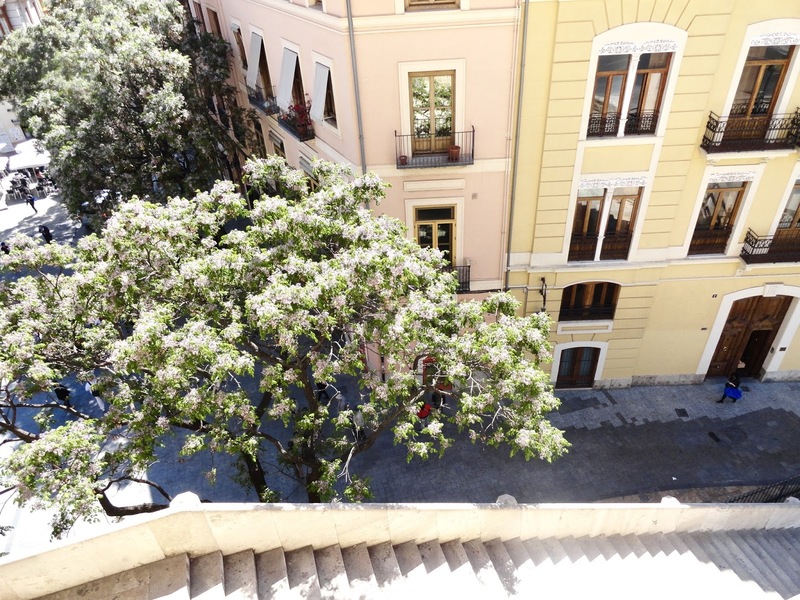 Take the time to get lost and wander around the narrow streets and alleys in Ciutat Vella because it's definitely one of the most beautiful neighbourhoods in the city! 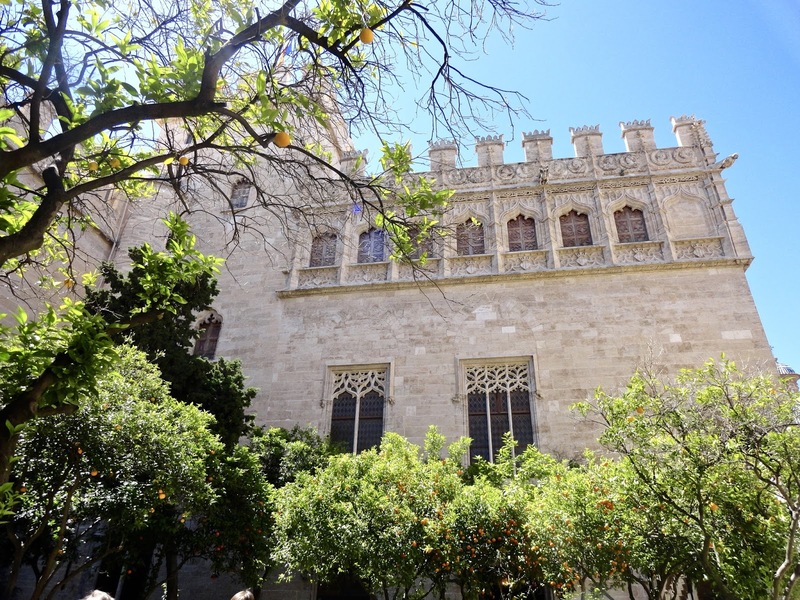 La Lonja de la Seda, in English The Silk Exchange, is a monument where merchants used to meet to negotiate prices and trade silk in the sixteenth century. The building has been declared a UNESCO World Heritage in 1996. 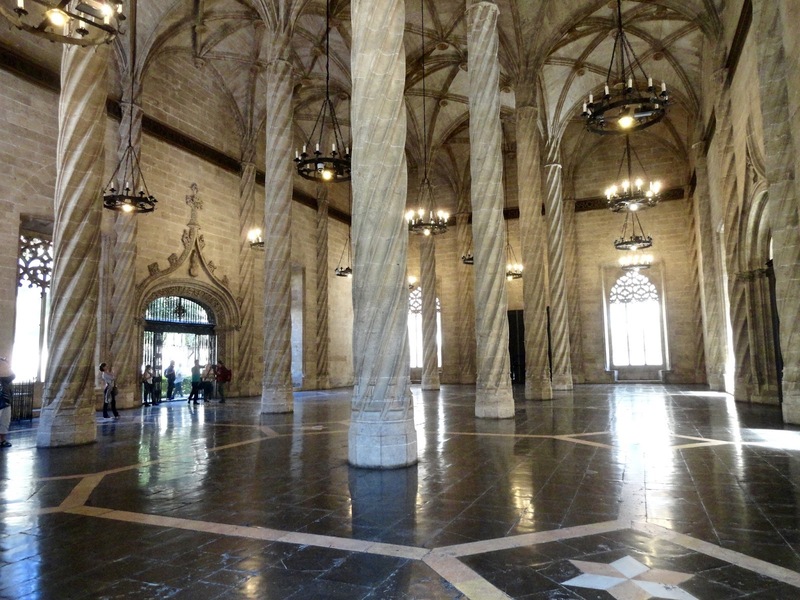 It contains several rooms, including the huge Contract Hall with its impressive columns. Entrance is 2€ and free on Sundays! This is definitely the place I liked most in this neighbourhood. For only 2€, you can climb to the top of the towers and see Valencia from above. The view is so beautiful! You will need about 15-20 minutes to visit this building. 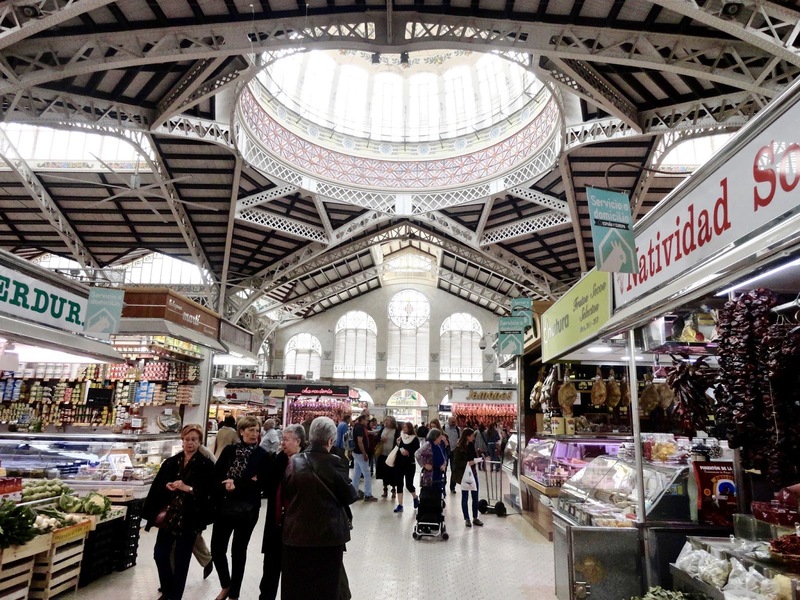 The Central Market is so worth visiting. 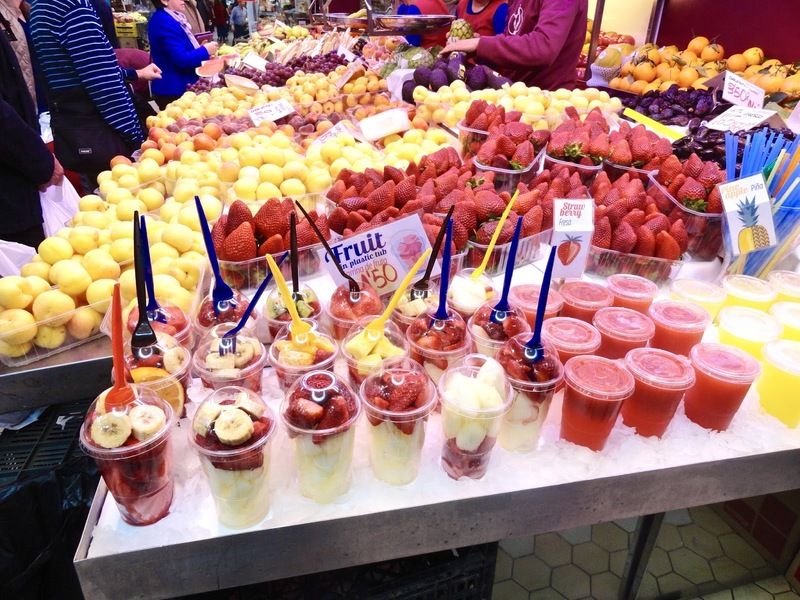 That's where the locals go to buy all kinds of fresh fruits, vegetables, meat, and seafood. It is opened every day between 7am and 3pm except on Sundays (don't make the same mistake I did, because I didn't check the opening hours and went there at 4pm... and well, it was closed and I had to come back the next day ha!) And the architecture of the building is impressive, with its domes and stained glass windows. 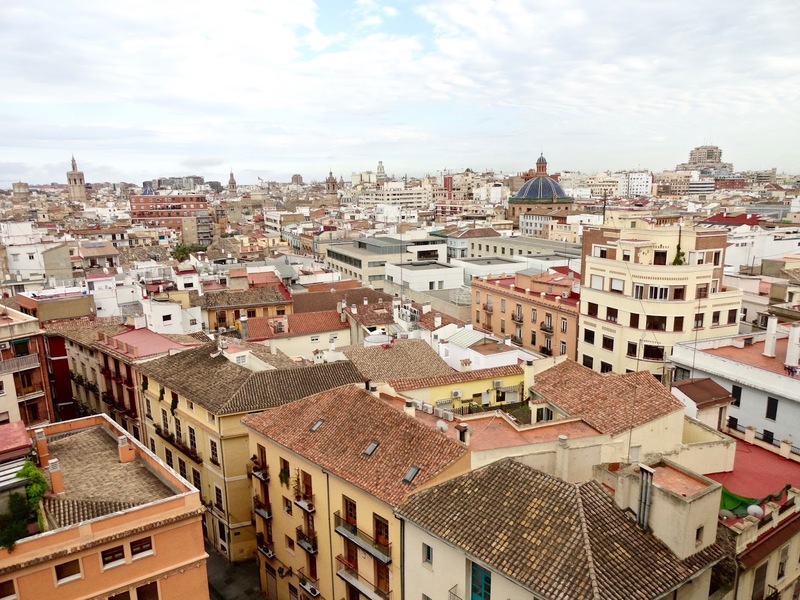 A must see when you visit Valencia! Just like the Quart Towers, you can climb to the top of these ones and enjoy another view of the city from above. For those afraid of heights, be careful as you can quickly feel a bit dizzy! 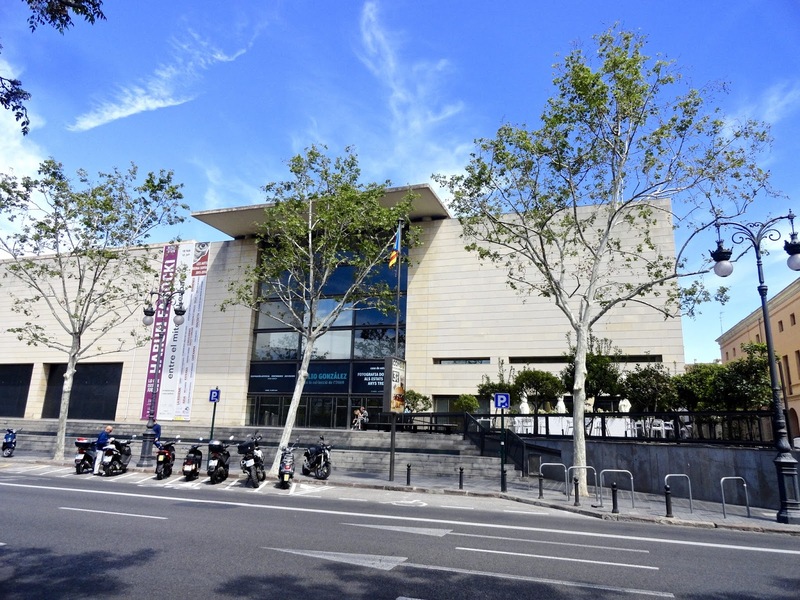 For the art lovers, the Valencian Institute of Modern Art exhibits different collections of artworks in its galleries. Sculptures, paintings, pictures, videos... and they also offer activities such as seminars and workshops!  Check their website here to see the upcoming exhibitions. 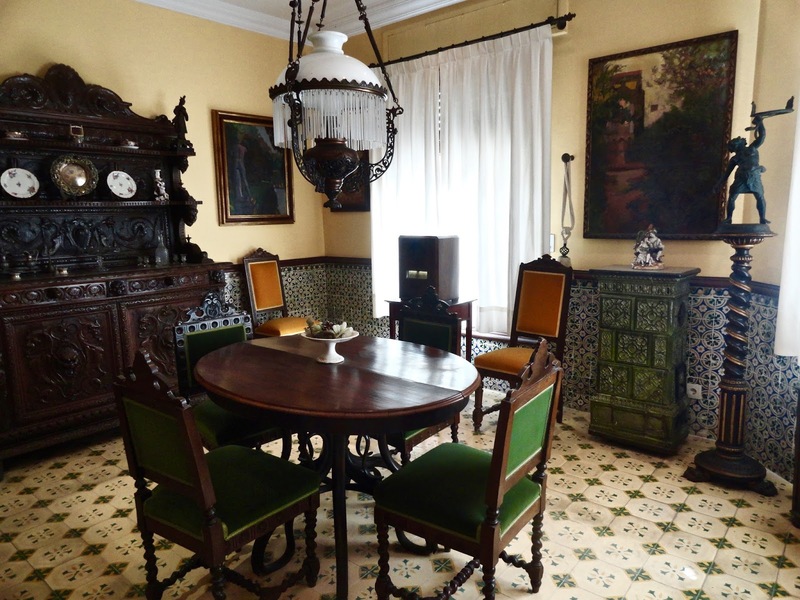 In this museum, you can visit the house where the famous Valencian painter José Benlliure and his family lived. It provides a great example of an upper-class home in the 1800s and early 1900s. You can also discover more than one hundred and fifty of the painter's artwork. 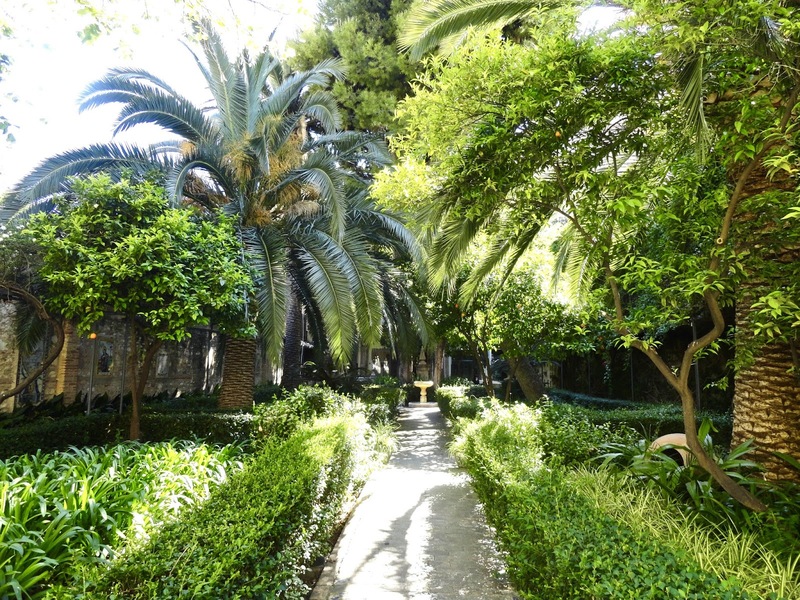 After visiting the inside of the house, go into the romantic garden. Don't miss it, it's absolutely stunning! And it will only cost you 2€ to visit this place. 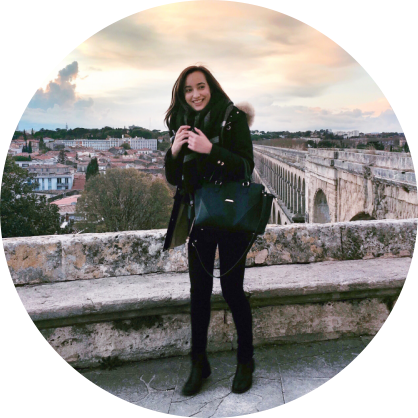 This museum focuses on the history of the media and seeks to explain the ideas and lifestyles from Medieval times through today. It hosts the permanent exhibition "The Adventure of Thought" which helps you understand the evolution of thought through the last five centuries. 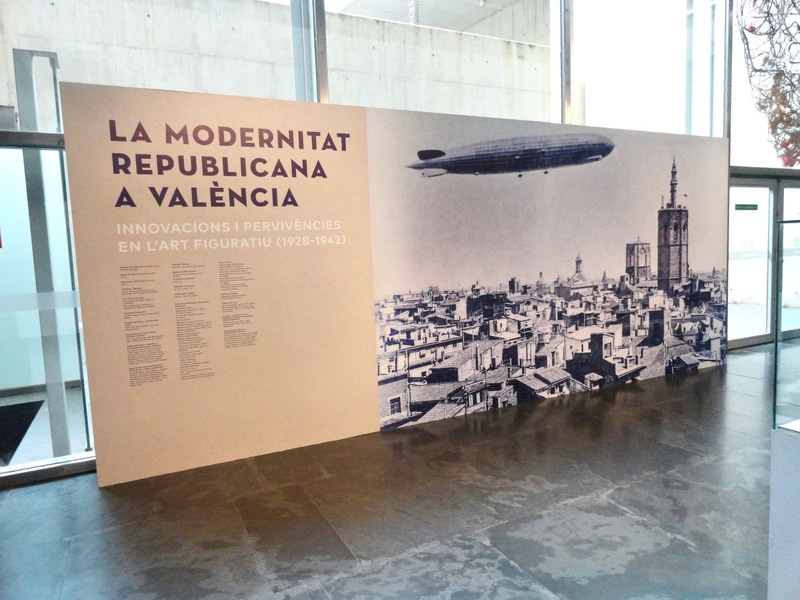 It hosts temporary exhibitions throughout the year as well. It used to be an archeological dig but once the archaeologists finished their research, Valencia converted it into a museum. It's so fascinating! 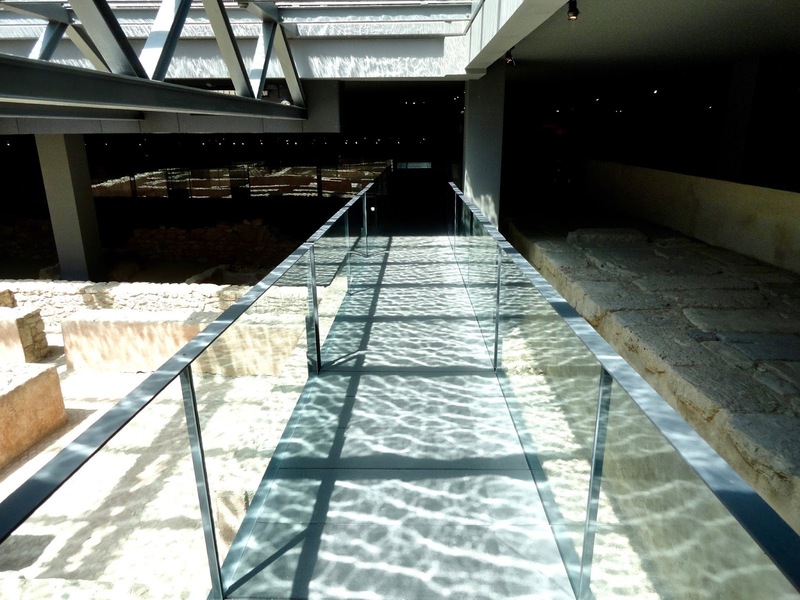 You are underground walking over glass plates and you can see the remains of the different civilizations that have lived in the city. There are also lots of animated videos that give you more information on the ruins. La Casa Blanca - a bar that has multiple levels and comfy couches by the windows. Try the strawberry mojitos. Babalu - it's a restaurant and a bar. The people who work there are probably the loveliest people I met in Valencia! My friends and I went there all. the. time. It's just so good! La Rollerie - super cute restaurant. The waiters are really nice and the food is great. Some vegetarian options are available. Crêperie Montmartre - the best crêpes and waffles in Valencia! Have you ever visited these places? I'd love to know which one is your favourite!